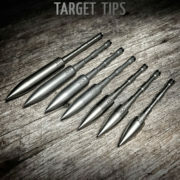 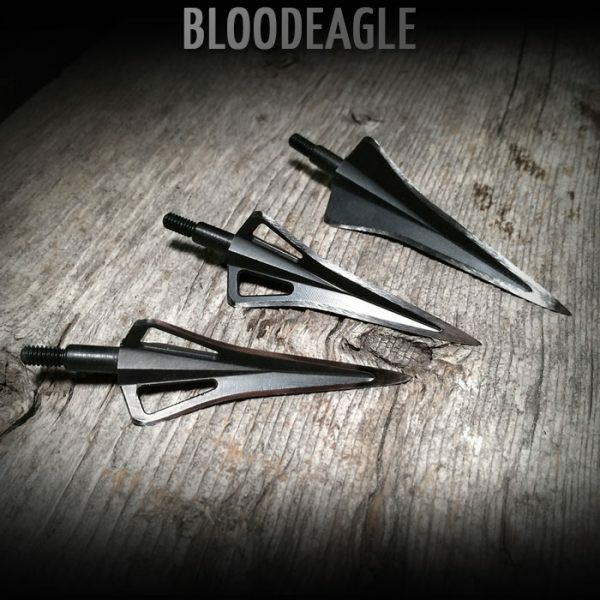 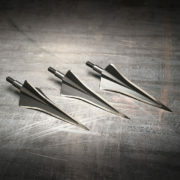 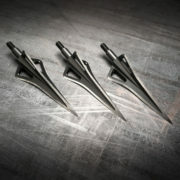 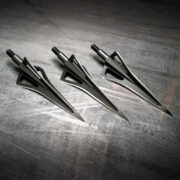 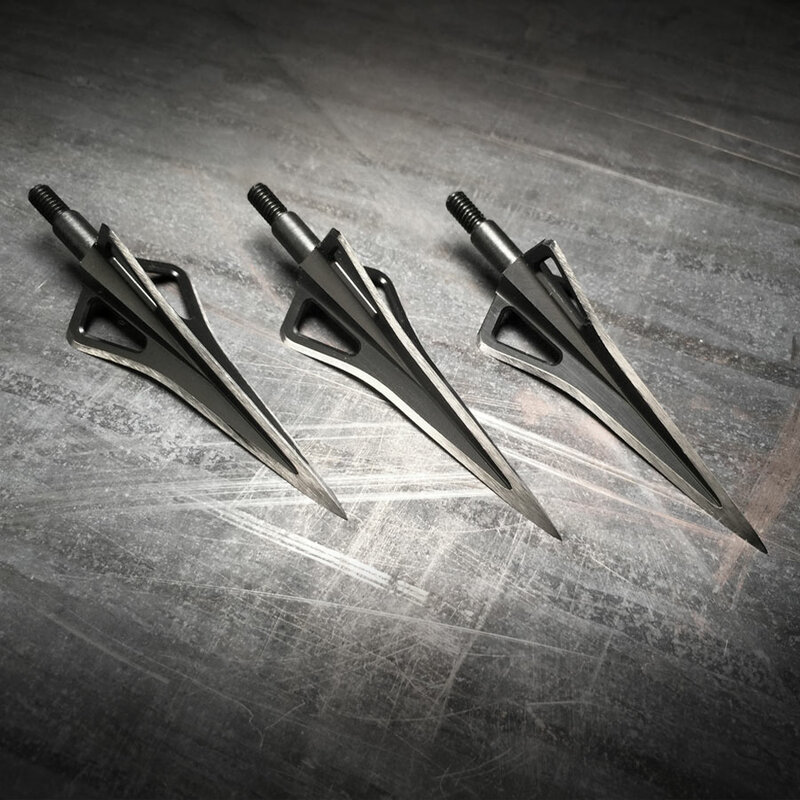 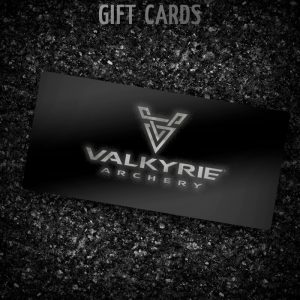 If your interested in maximizing your current arrows’s lethality, and/or moving to a more weight forward setup to see what everyone is talking about with your current arrows we offer the Bloodeagle Broadhead. 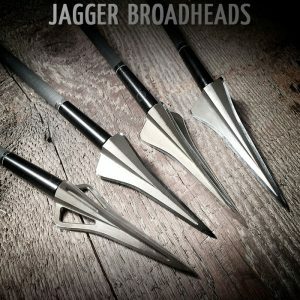 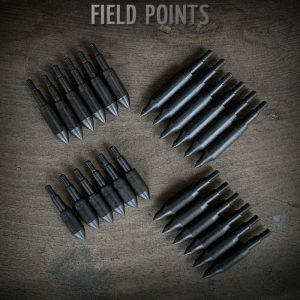 The same accurate,deadly, bone splitting design as the signature Jagger but with converta point (regular screw in) threads. 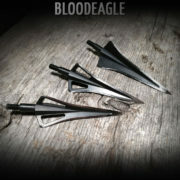 Same superior steel and hardness as the Jaggers but with a black oxide finish. 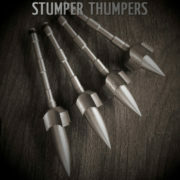 AVAILABLE IN: 175, 200, 225, 250, 275, and 300.